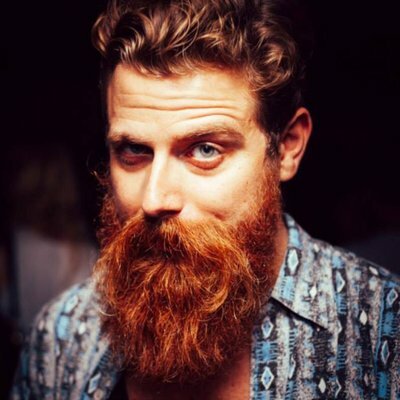 Grin made headlines on Asia Crypto Today and other news sites around the world last week, but it would appear that founder Ignotus Peverell was slightly disappointed with the current ecological development of this popular project. Peverell’s main gripe was not about the coin performance, rather the welfare of himself and his staff. He was concerned at the payroll for the project’s only full-time developer, Yeastplume, was not liveable. At that time, the funds raised at the time were less than 10% of the target on his funding page. Since then, the community has come to the rescue and the target has almost been reached with many donations helping the staff to get cash. The developer’s activities to raise salaries from March to August 2019 raised a total of approximately 55,000 euros and achieved the stated goals. So, Why the Cry For Help? Well unlike other startup companies in the blockchain space, Grin decided to ignore investment and investors. Grin’s two-year development process is 100% funded by the community without any additional conditions. Grin’s core developers have unwaveringly claimed that the entire Grin community is a stakeholder in the project on the stakeholder side, stating this is part of their commitment to “complete decentralization” and “complete community promotion model”. The community and contributors are located all over the world from, Singapore, Berlin, the Netherlands, London, Dublin, Canada, California and regularly convene for meetings on a chatroom, with everyone able to put in their two cents. Context Grin - The Rising Star of Mining in 2019? 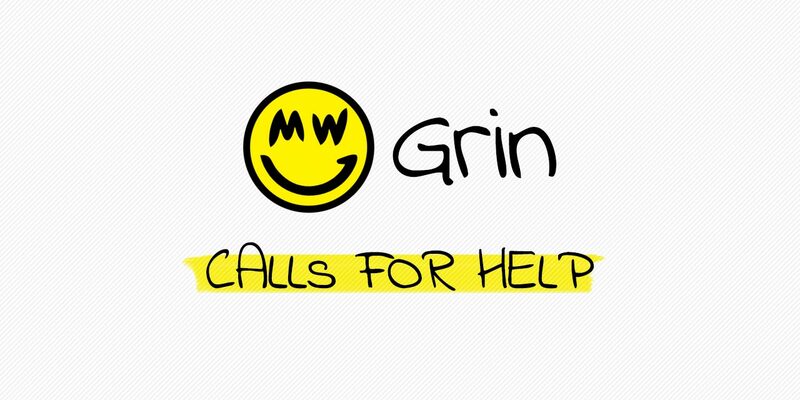 Overall, Grin seems to be an innovative project and is perhaps a new way of doing busness. Its community centric attitude should be praised wholeheartedly and can be a revolutionary idea in this capitalist, individualitic and ownership society we live in today.